As rumored before, Leica will soon announce a website “L-mount.com” in next several days. Here is the first leaked image of L-mount.com. We don’t know what “Unlimited” in the leaked image means, stay tuned. The other is high MP Pro-level full frame mirrorless camera with IBIS, 4K@60p, L-mount, can take 150MP imge in pixel shift model. There will be MANY new L mount lenses! 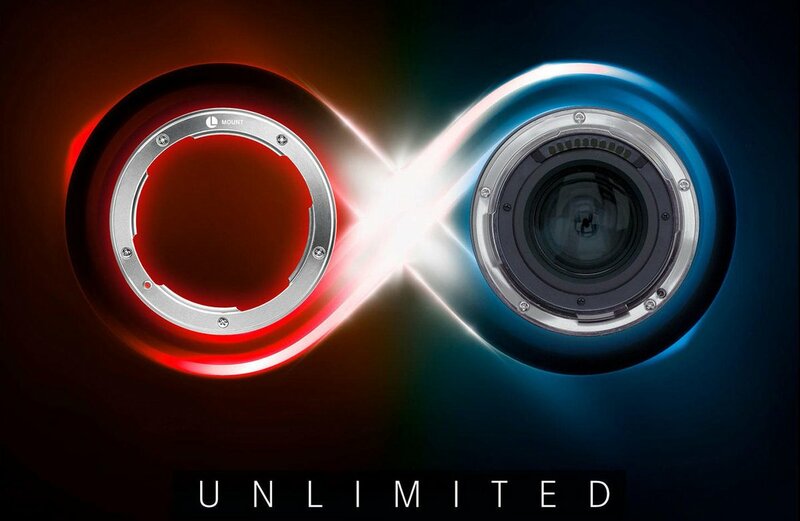 Next Next post: Sigma Also Rumored to Announce a New L-Mount Mirrorless Camera ?